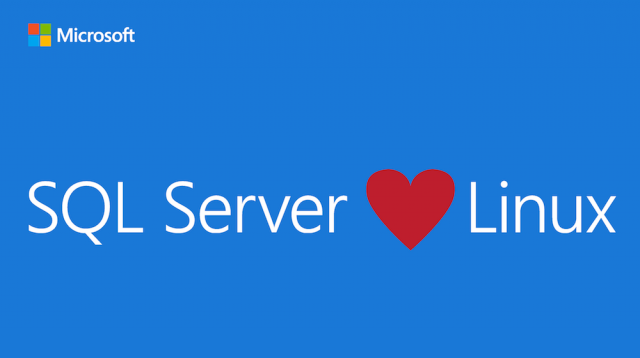 Bringing SQL Server to Linux is another way we are making our products and new innovations more accessible to a broader set of users and meeting them where they are. Just last week, we announced our agreement to acquire Xamarin. Recently, we alsoannounced Microsoft R Server , our technologies based on our acquisition of Revolution Analytics, with support for Hadoop and Teradata. 1 Benchmark Certification #2016002: Two-tier configured SAP SD Standard Application Benchmark. Using SAP ERP 6.0 Enhancement Package 5, achieving the results of 100000 SD benchmark users using HPE Integrity Superdome X, 16 processors/288 cores/576 threads Intel E7-8890 v3 with 4096GB of main memory. Operating System: Windows Server 2012R2 with SQL Server 2014 Enterprise Edition as DBMS. For more details see: http://www.sap.com/benchmark. The above graphic was published by Gartner, Inc. as part of a larger research document and should be evaluated in the context of the entire document. The Gartner document is available upon request from Microsoft. Gartner does not endorse any vendor, product or service depicted in its research publications, and does not advise technology users to select only those vendors with the highest ratings or other designation. Gartner research publications consist of the opinions of Gartner’s research organization and should not be construed as statements of fact. Gartner disclaims all warranties, expressed or implied, with respect to this research, including any warranties of merchantability or fitness for a particular purpose.